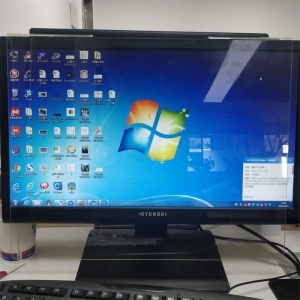 Features: 1)This acrylic anti-blue light screen is the latest style in 2019.It can UV resistant,anti glare,resist blue light,resist to impact,high pervious to light,can effectively protect the eyesThe acrylic screen protector uses environmentally friendly materials. 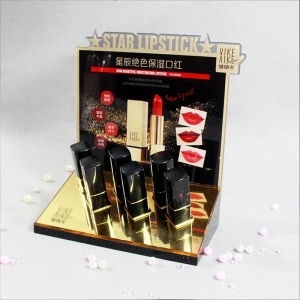 2)Color and logo can be customized as requirement. 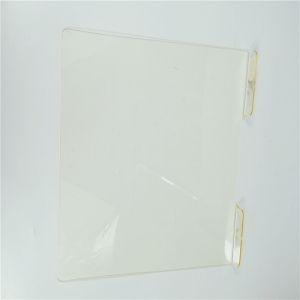 3)This acrylic screen protector MOQ is 100 pcs. 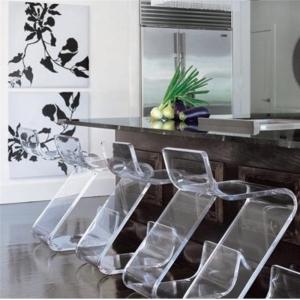 Acrylic furniture chair with high transparency.It is made of high quality plexiglass with smooth surface. 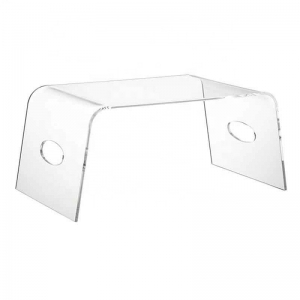 Features: 1)This acrylic protector is handmade.modern design 100% acrylic material are decorated with computer/TV. 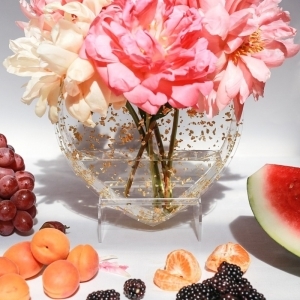 2)Color and logo can be customized as require. 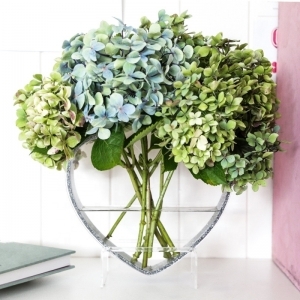 3)Minimum order is 100 pieces. Features: 1)This acrylic vase is handmade.Fashionable design Heart-shaped 100% acrylic material vases are decorated with shimmering sequins. 2)Color and logo can be customized as require. 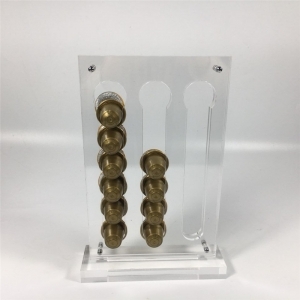 3)Minimum order is 50 pieces. 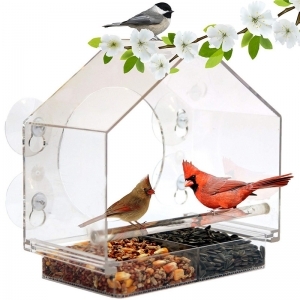 This house shape acrylic bird cages was made by high quality material,unique design will easy for assembling and installing it. 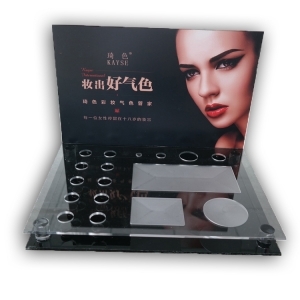 Black large plexiglass cosmetic holder acrylic makeup stand is multi-purpose,use this to simplify your life. 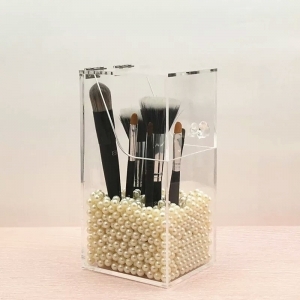 A large and beautiful acrylic makeup organizer is multi-purpose,use this to simplify your life. 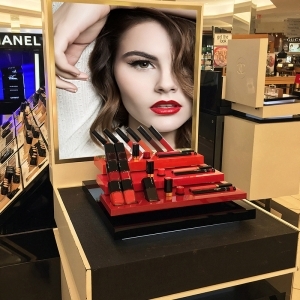 we could customize according to your own design! please contact us for more details.